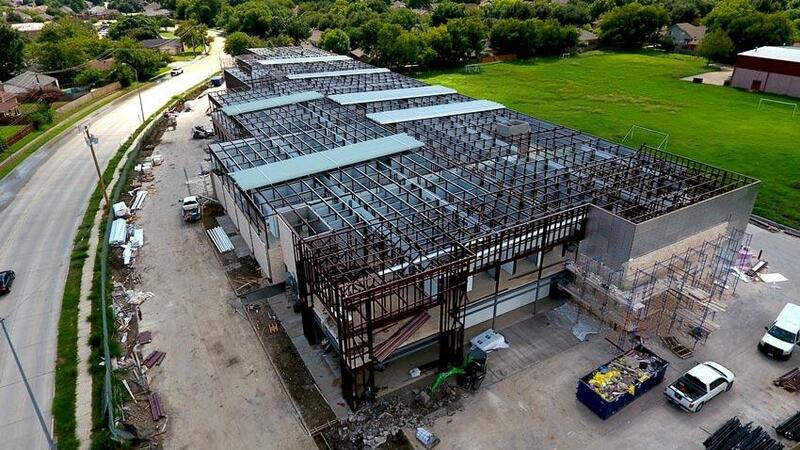 Haltom City estimates over $300,000,000 in capital investments will be made within our local economy over the next 2 to 5 years. Loop 820 Corridor - Anderson Blvd. & Northern Cross Blvd. 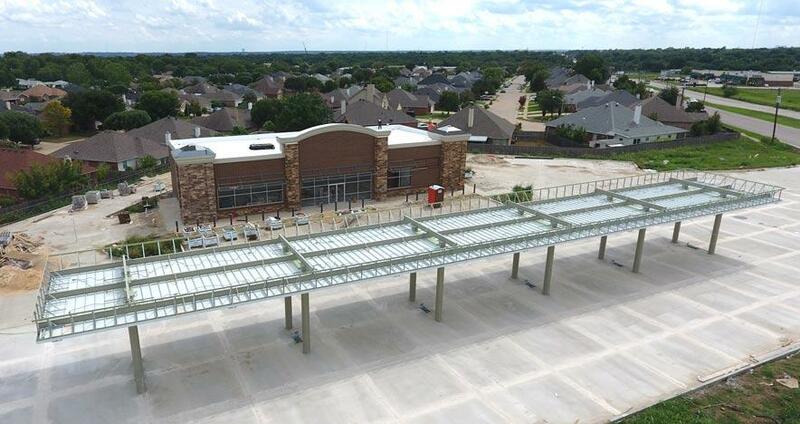 The Haltom City Business Park will be an exciting addition to our Loop 820 Corridor, which will bring “Class A” business space. 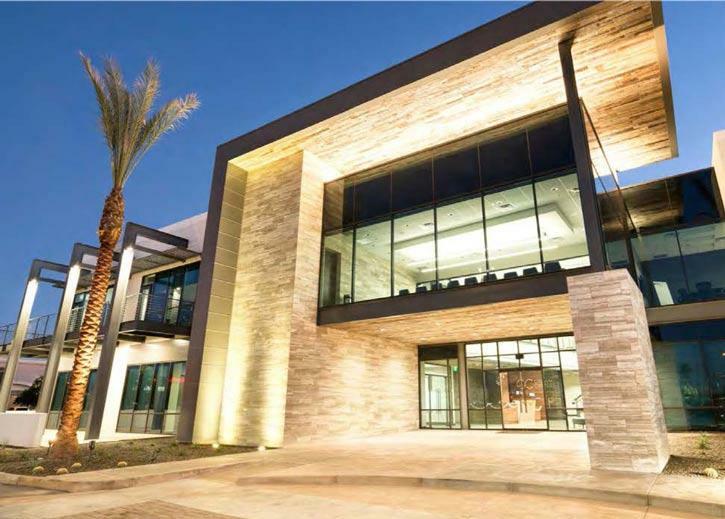 LGE Design Group will bring its industry leading reputation as one of the premiere design-build firms with over 20 years of experience. 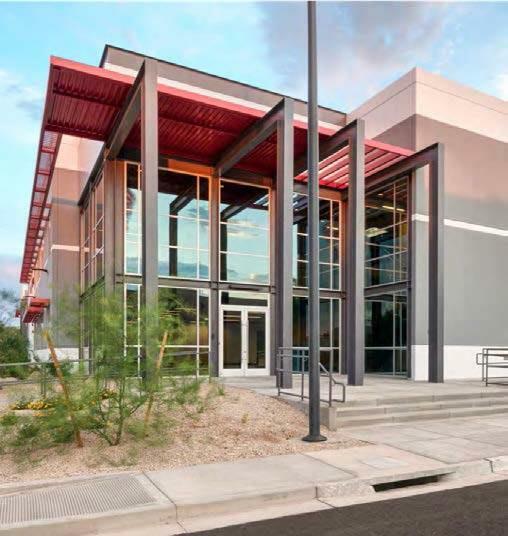 A vibrant business park blends traditional employment center tenants with major commercial and office environments. 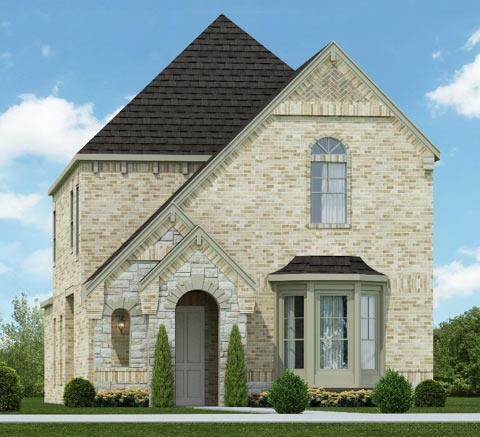 Our Country Homes will be adding a variety of new residential homes, including single-family villas and cottage homes, as well as townhomes, featuring single and multi-family attached floorplans. 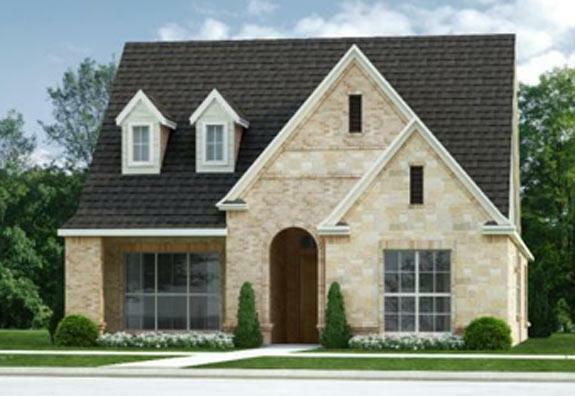 This master planned community will be located on Haltom Rd. and Glenview Dr., right across the street from our Public Library. The Grand on Beach, located on Northern Cross Blvd. & Beach St., will be ready for move-in by November 2018. 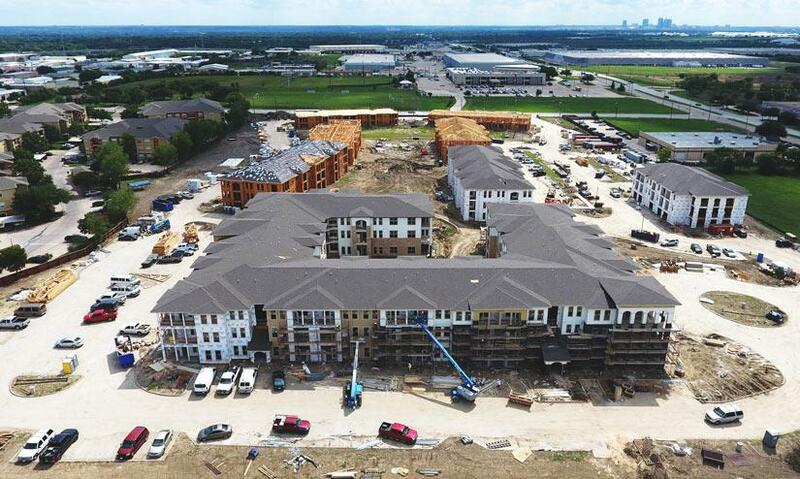 It will offer 340 upscale studio, one, two & three-bedroom apartment homes, featuring the finest quality finishes and a clean, contemporary design. 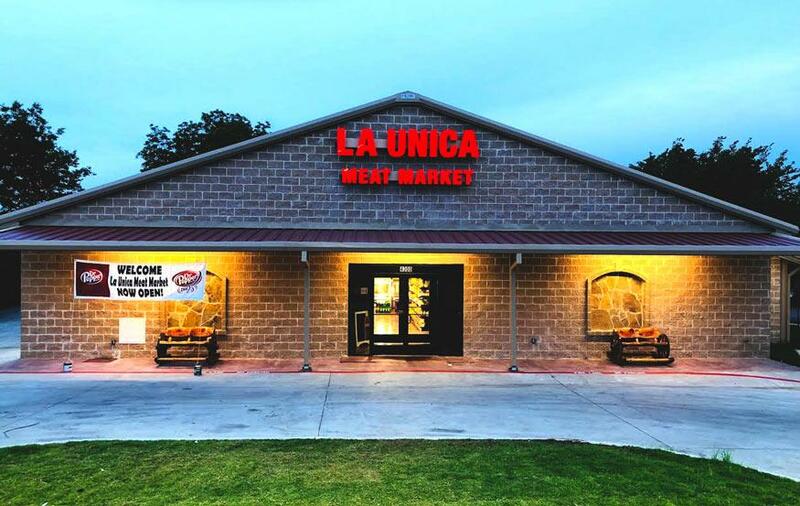 The La Unica Meat Market is a wonderful addition to Broadway Ave. and a new grocery store option for our residents. La Unica is one of our existing businesses that has built a new building in a new location, which allowed them to expand their business. 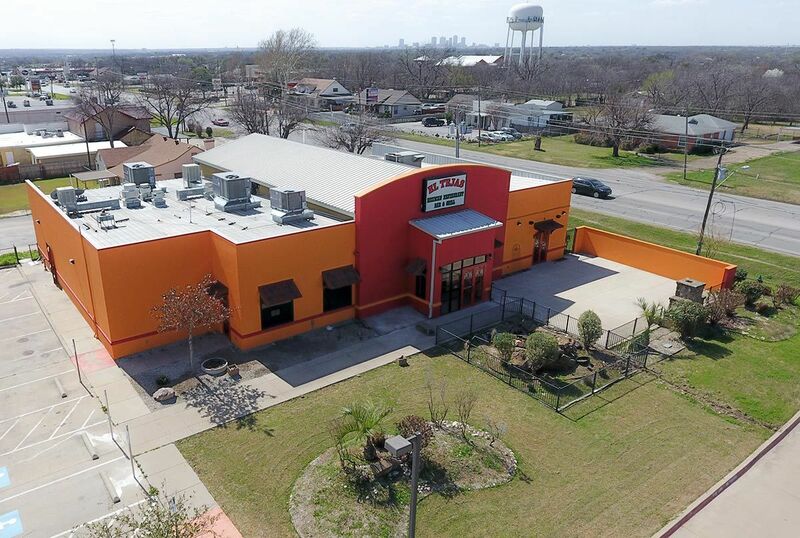 The El Tejas Restaurant, located at 3408 Denton Hwy., has opened in Haltom City. They moved into the old Oscar’s restaurant building and after some renovations, have added their Mexican restaurant to the list of dining options here in town. 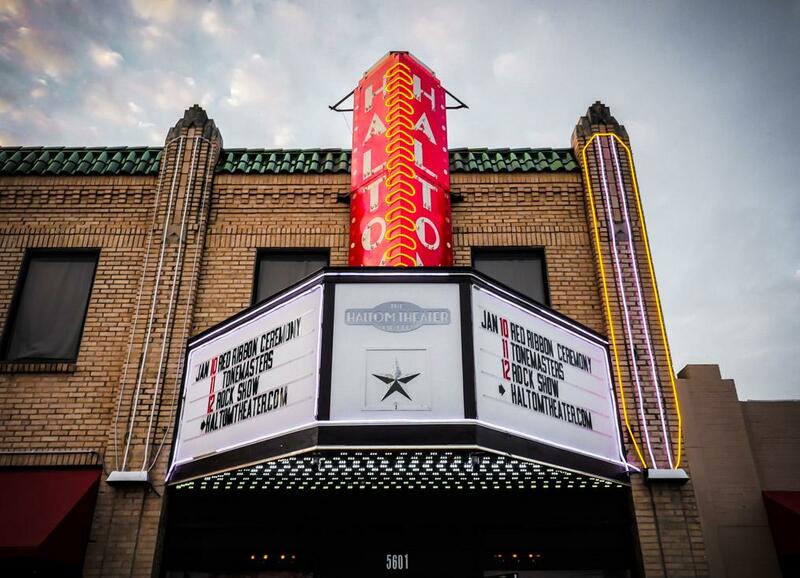 The historic Haltom Theater resurrection on East Belknap St. and Denton Hwy./377 is complete! The Haltom Theater features a live music venue, diner, bar and screens for films and game-watching. Life Storage, located on Haltom Rd. near Western Center Blvd., has demolished their old storage facility and are nearing completion of a new, self-contained (indoor) storage facility. The Angel Food Store, located at the corner of Beach St. and Stanley-Keller Rd., has begun construction. It will be a nice addition to the area, attracting business activity from the adjoining neighborhoods, as well as the heavily-traveled Beach St. corridor.